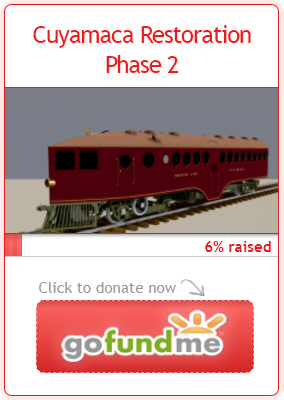 Chicago Great Western Railway | The McKeen Motor Car Website Chicago Great Western Railway | The Compendium of Knowledge on the McKeen Motor Car Company, and their experiments. 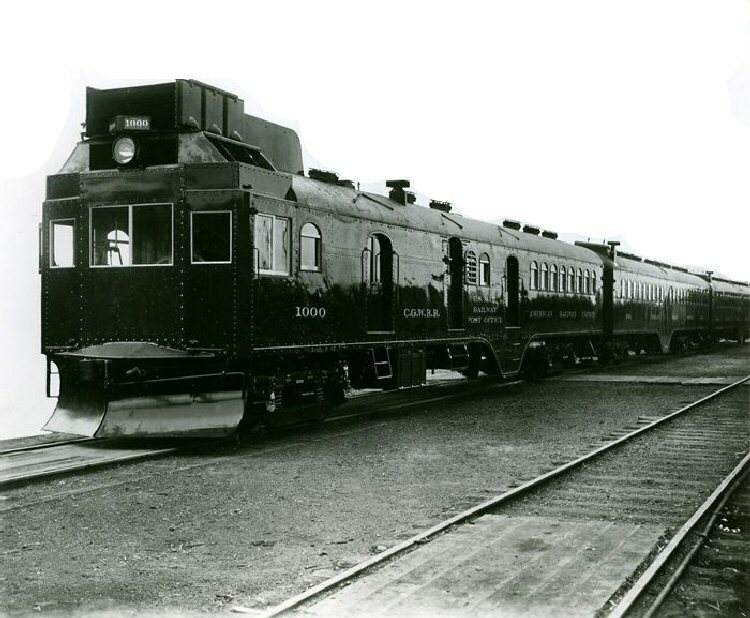 The Chicago Great Western Railway bought Three, 70′ McKeen Motor Cars, #1000, #1003 are known as I have seen photos of them, but the one in between is either #1001 or #1002. 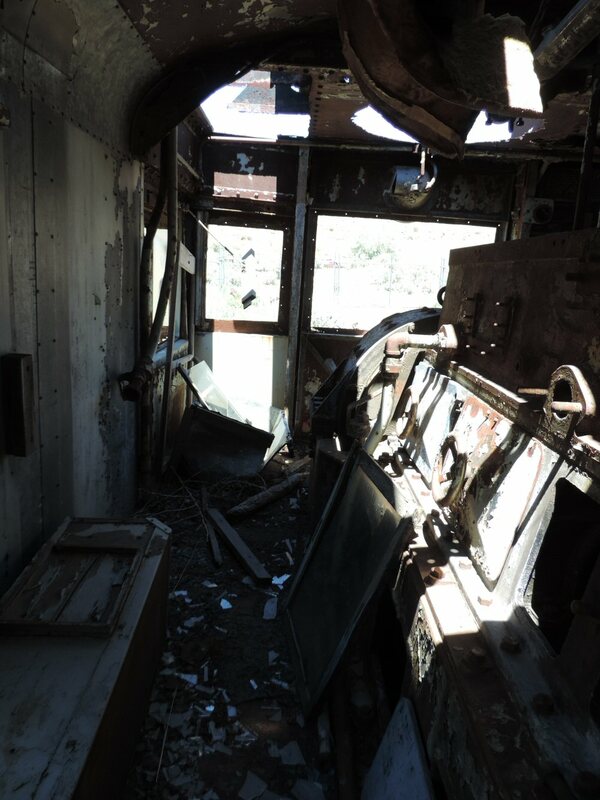 I have seen a photo of all three McKeens as on train, but the numbers of those cars were illegible. 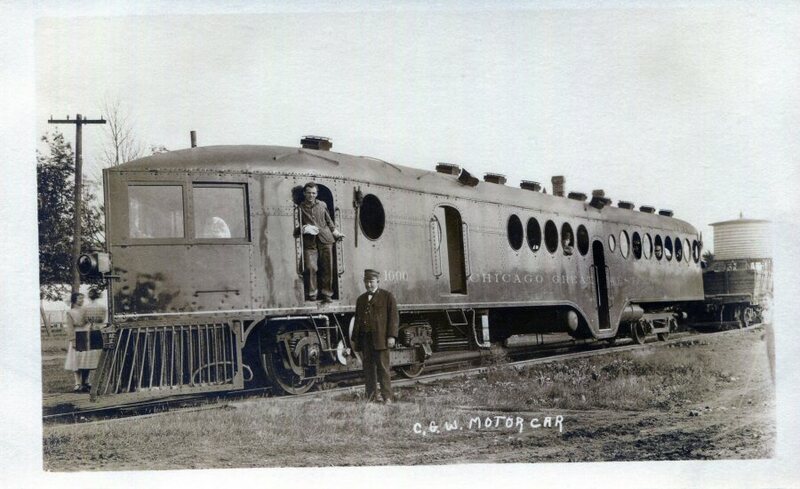 The Chicago Great Western Railway “Bluebird.” had 2 modified McKeen Cars, whereas two motor car had their pointed nose cut off and finished with a rounded front end like the back. 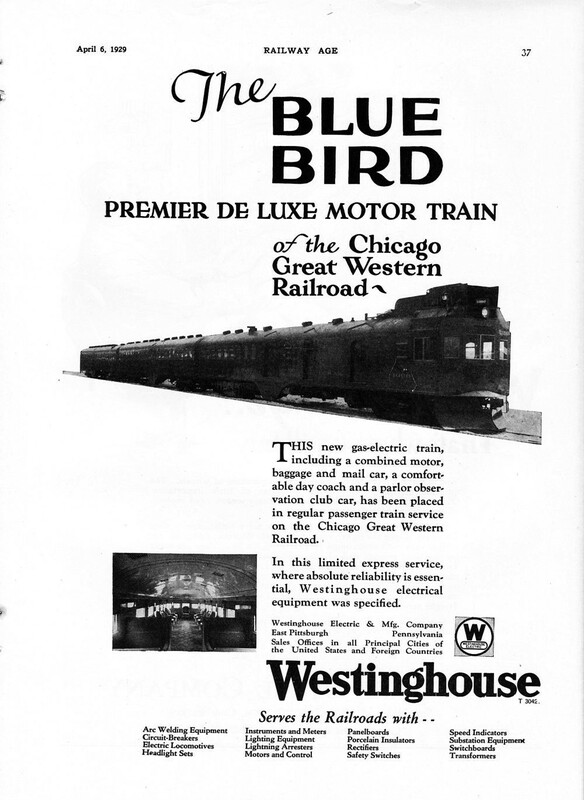 The Chicago Great Western Railway McKeen Motor Car Train “Blue Bird” advertisement for “Railway Age” April 9, 1929, one year after a rebuild on all three cars. This is the C.G.W.Ry. 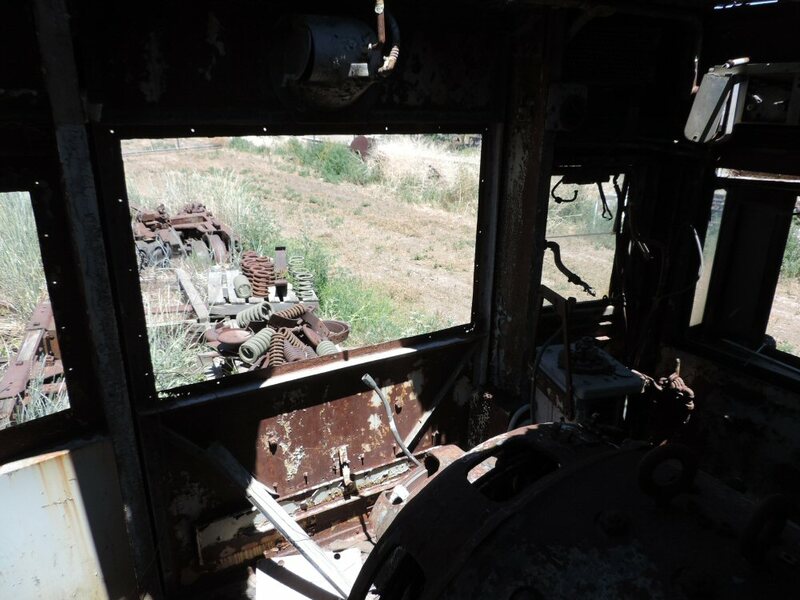 #1000, as the locomotive of the last photo. 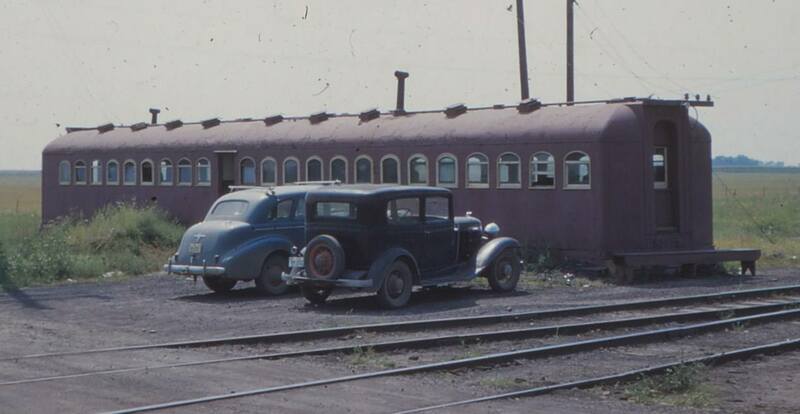 This car now resides at the N.S.R.M., and was used to help restore the V&T McKeen Motor Car #22. 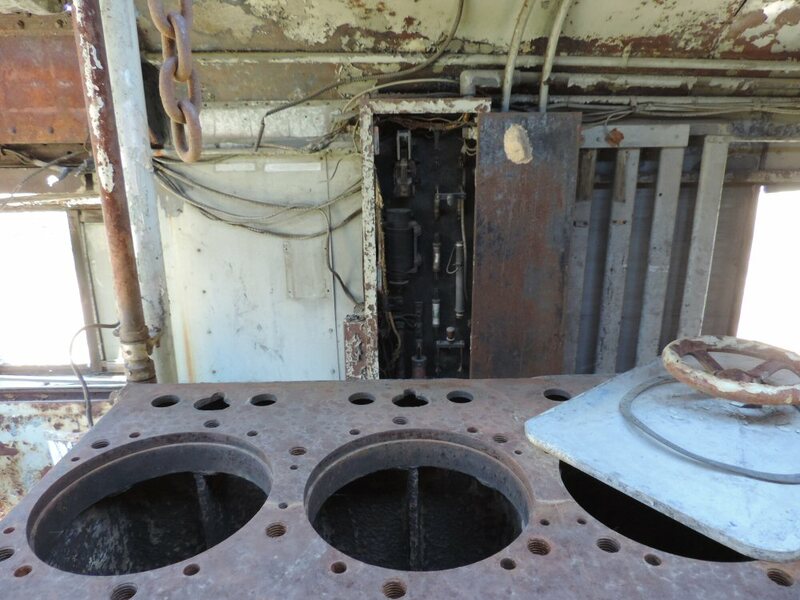 Here are some photos of the GCW#1000 at the N.S.R.M. 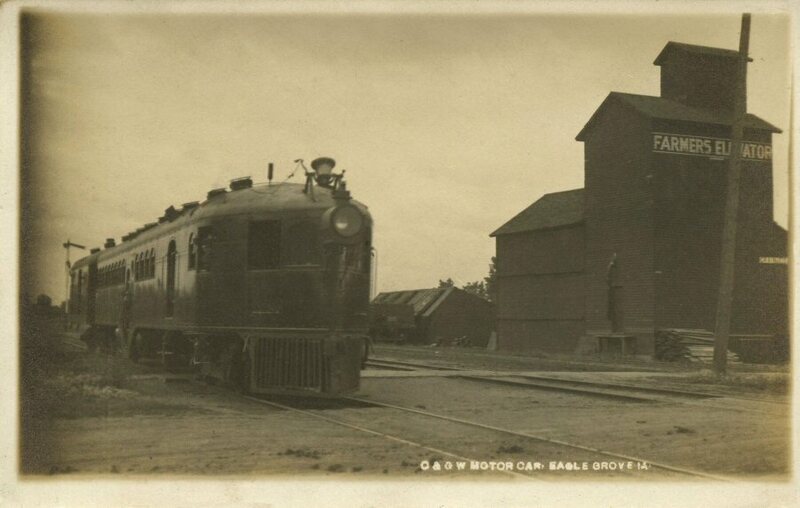 Chicago Great Western Railway motor car #1000, after 1928, and before 1950 when it was scraped. #1000 before 1928 whereas it has it’s original pointed nose and truck. Circa 1918 to 1928 rebuilt with an EMC/Winton 600HP Distillate engine. Unknown C.G.W. 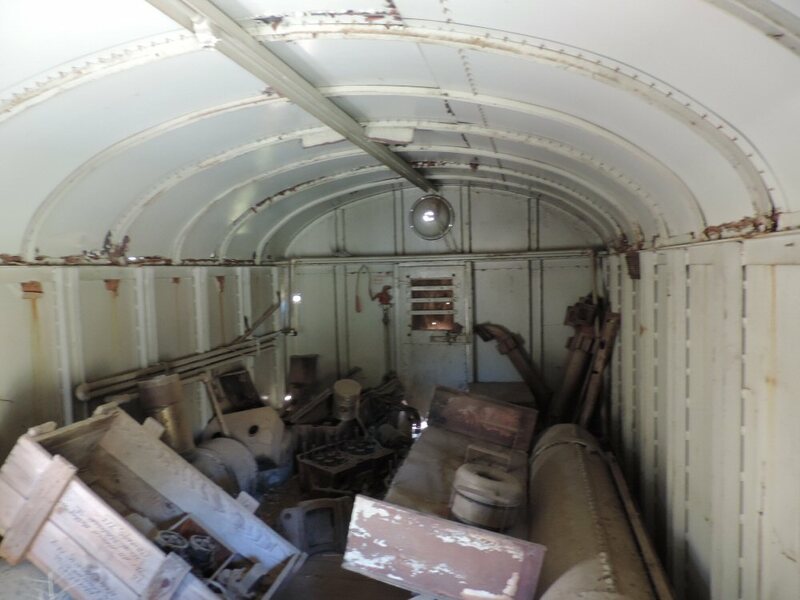 McKeen Car and McKeen Trailer Car at Eagle Grove, Ia. 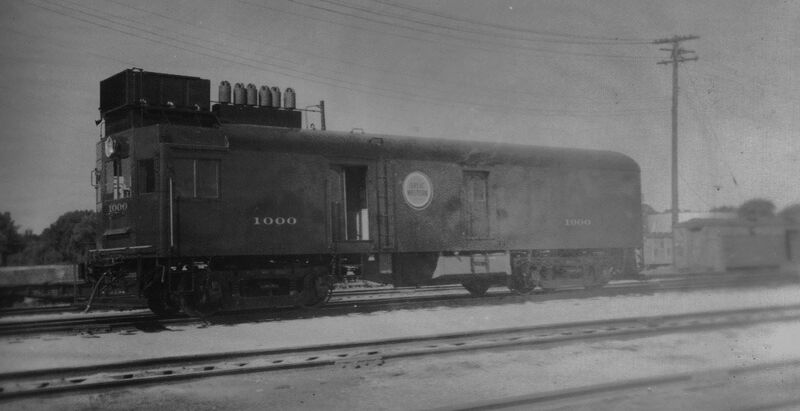 A late photo of #1000 being used as a switcher engine in the Winona yards before being sold to the Kettle Moraine Railway in 1964. 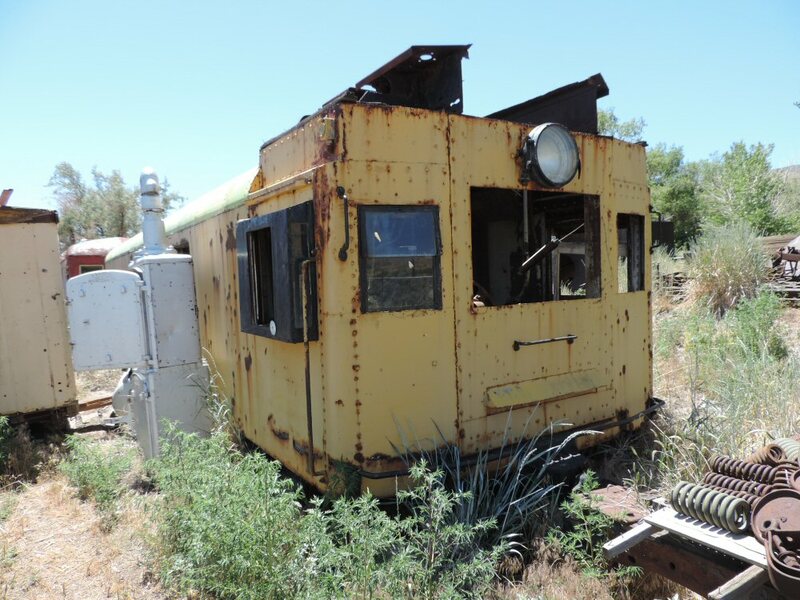 Here is a photo of #1001 sitting around after being used in the Blue Bird Train set.